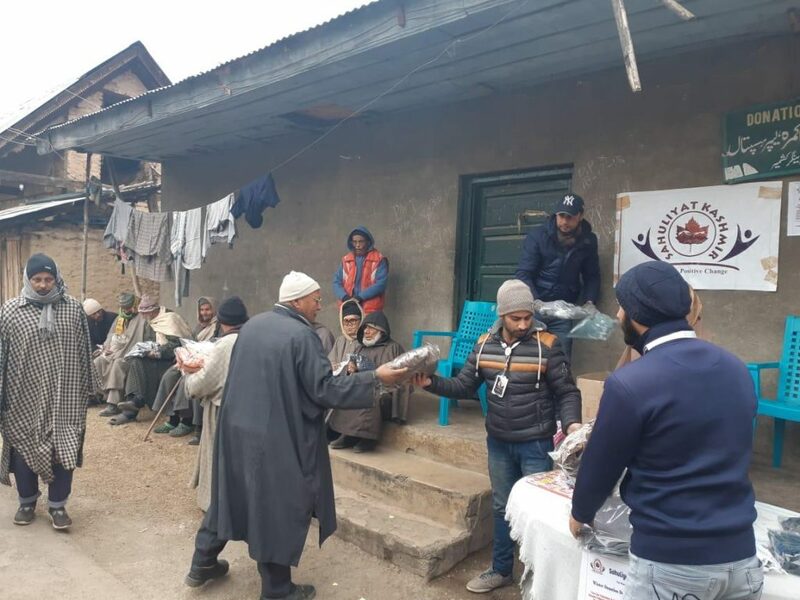 Srinagar: A donation drive was organized by Sahuliyat Kashmir Volunteer Trust (SKVT) from 1st November to 31st December 2018 for leprosy patients. The patients were given variety of winter clothes, at Leprosy Hospital Baghwanpora, Lal Bazar Srinagar. “Donation drive which initiated for needy patients from 1st November 2018 to 31stDecember 2018 and therefore, different collection centers were set in Kaati-Junction restaurants at many places in Srinagar”, said Salman Sahuliyat a Kashmir Volunteer Trust member. 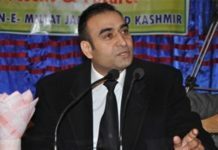 We applaud support and contribution of the Kaati-Junction restaurants at many places in Srinagar, areas like Kaati-Junction downtown Nowhatta, Kara Nagar, Sanat Nagar and Rajbagh Srinagar, he said. “Sadqah is something which doesn’t decrease the wealth, rather who spends in charity will be rewarded”, Said Aseel Khan civil engineer while speaking at the function. The biggest disease today is not leprosy. It is the feeling of being unwanted and stigmatized taking out some time and meeting these people gives some other level of comfort and peace, no matter how big or small, even a single penny or even once a meet with these people makes a big difference, he added. 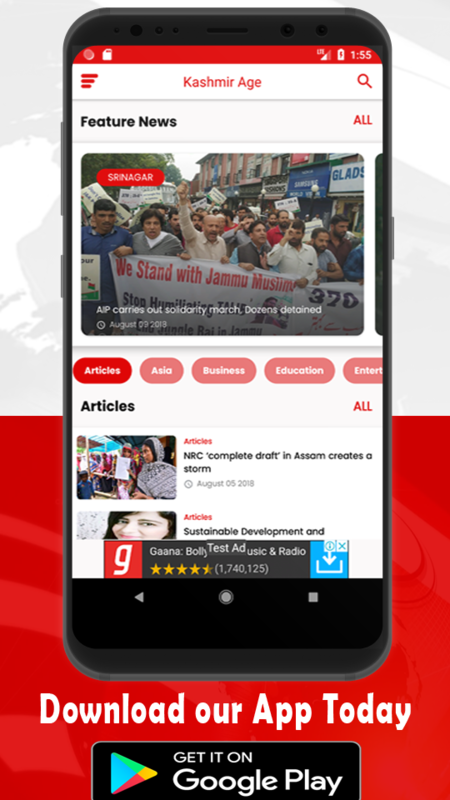 SKVT’s slogan is ‘Create a positive change be the change you want to be with Sahuliyat Kashmir’, and is an independent organization working for positive Change In society and youth development and other social causes our action and testimony are focused on responding to empowering youth by positive thinking and support. It is a nonprofit organization with no religious or political affiliation. It operates as an independent association believing in partnering with like-minded people and organizations, donors that provide it with human and financial resources manage its projects and implement its actions and social mission.